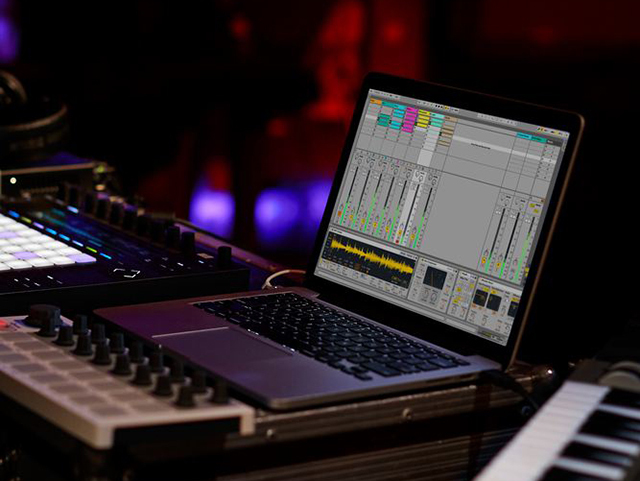 In this Ableton Live roundup, we look at some of our most popular and well-received music production tutorials from this year using Live 9 and Push. 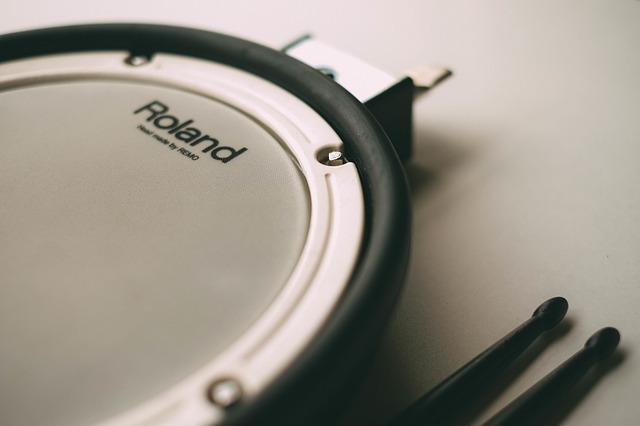 In this Ableton Live tutorial, Dubspot’s Rory PQ explores five creative percussion tips that transform repetitious loops into more interesting musical elements. In this video, Dubspot Instructor Cliff Callendar aka SentZ takes us into Live 9.5 and demonstrates his approach to chopping up samples in the redesigned Simpler using his custom Slicing preset included as a FREE download. 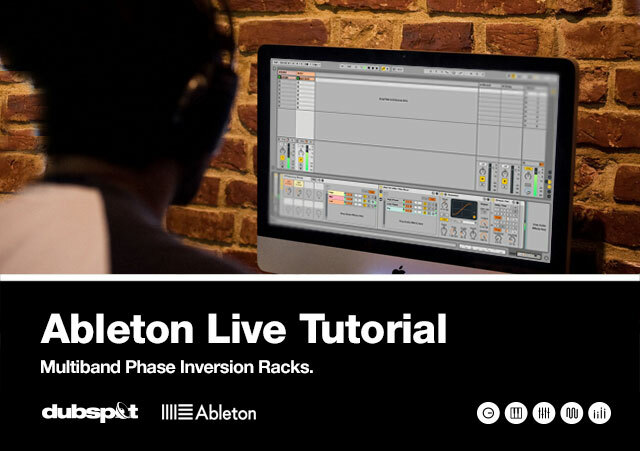 In this Ableton Live tutorial, Dubspot’s Rory PQ takes us through the steps for building transparent Multiband Phase Inversion Racks and shares his insight into multiband processing. Included is a FREE Ableton Live Audio Effect Rack. 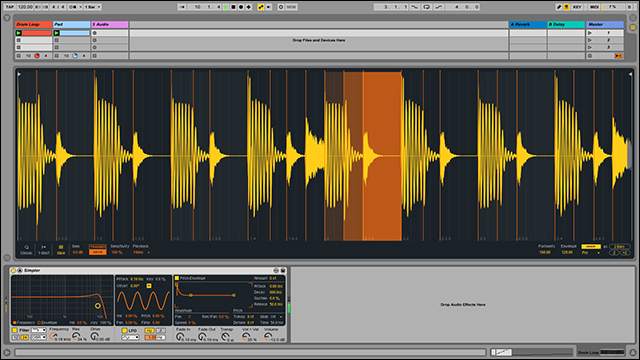 In this Ableton Live tutorial, Dubspot’s Rory PQ takes us through the basic tools and approaches to audio mastering using an Ableton Live native devices and an Audio Mastering Template that is available as a FREE download. Earlier this year Sydney-based producer and educator Mr. Bill visited Dubspot NY to host a free workshop about working more efficiently with Ableton Live and improving your workflow. In this video recap, we highlight some valuable techniques Mr. Bill offered up during the workshop about working quickly in music production and sound design. Earlier this year Sydney-based producer and educator Mr. Bill visited Dubspot NY to host a free workshop about working more efficiently with Ableton Live and improving workflow. In this video recap, we highlight some valuable techniques Mr. Bill offered up during the workshop about editing vocals, chord sound design, and composition approaches. 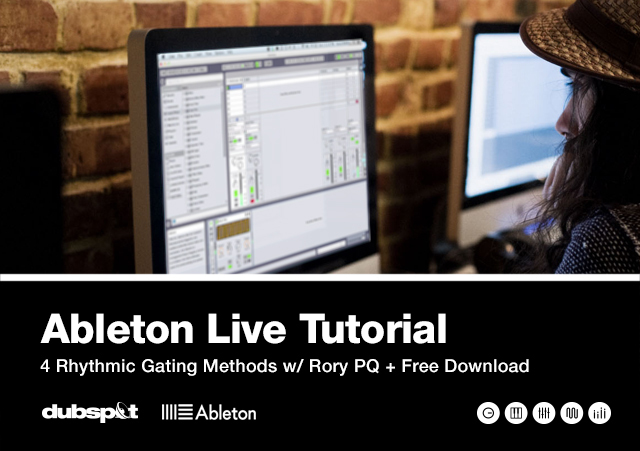 In this Ableton Live Tutorial, Dubspot’s Rory PQ takes us through four methods of creating rhythmic gate style effects to add movement and energy to sustained sounds. 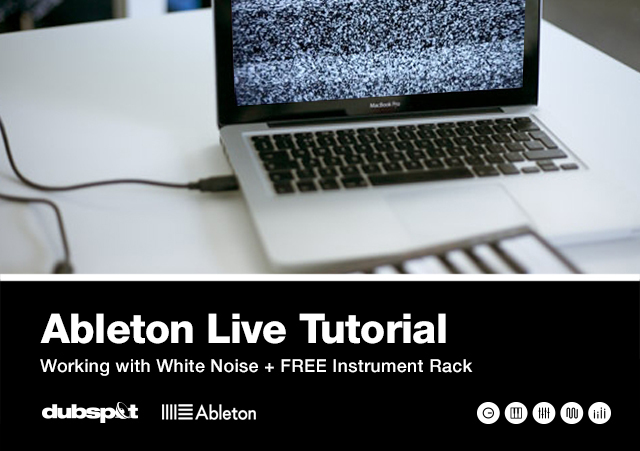 Also included is an Ableton Live project loaded with racks and examples of the rhythmic gating methods covered in this tutorial. 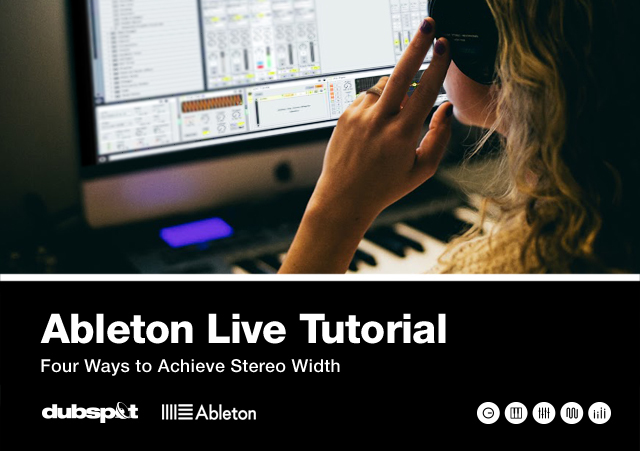 In this Ableton Live tutorial, Dubspot’s Dan Salvaggio aka curl up takes us through his approach to achieving stereo width for sounds in a project. Learn four great techniques used to make your sounds wide. 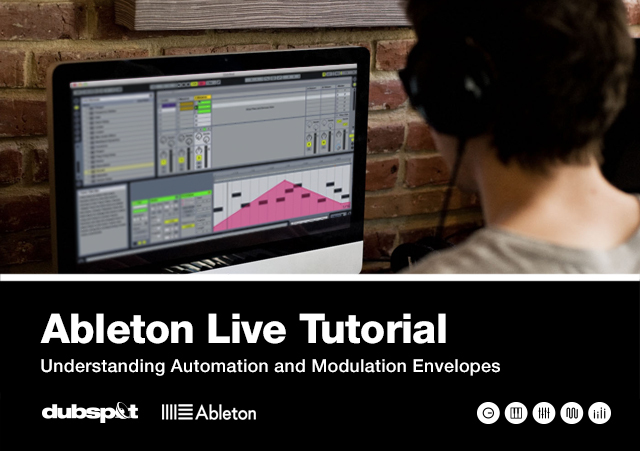 In this Ableton Live tutorial, Dubspot’s Rory PQ explains the difference between automation and modulation, as well as covers how to use both types of envelopes in your projects. In this Ableton Push video tutorial, Dubspot Instructor and Ableton Live Certified Trainer Dan Freeman demonstrates five tips that take us deeper into Push’s functions for production and live performances. 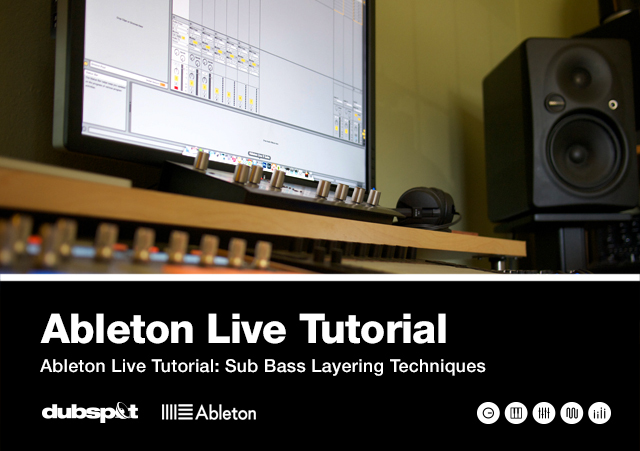 In this Ableton Live tutorial, Dubspot’s Dan Salvaggio aka Curl Up shares his approach to layering Sub Bass and splitting frequencies using Live’s Operator device and Instrument Racks. 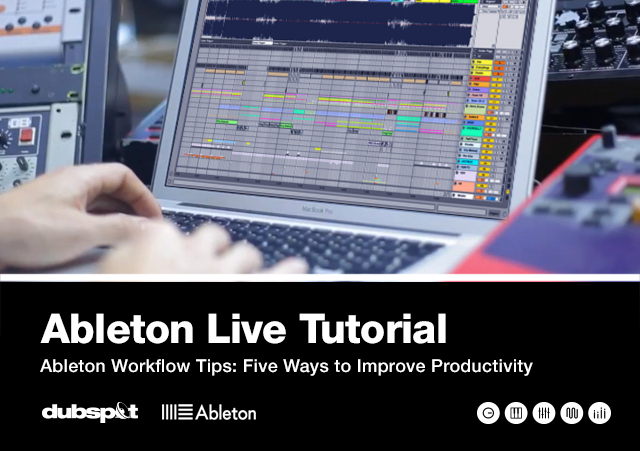 In this Ableton Live tutorial, Dubspot’s Rory PQ shares five workflow tips to improve productivity and streamline your approach to music creation. In this video, Dubspot Instructor Adriano Clemente introduces us to Live Video Tools, his new Max For Live video manipulation device for creating captivating visuals with Ableton Live. 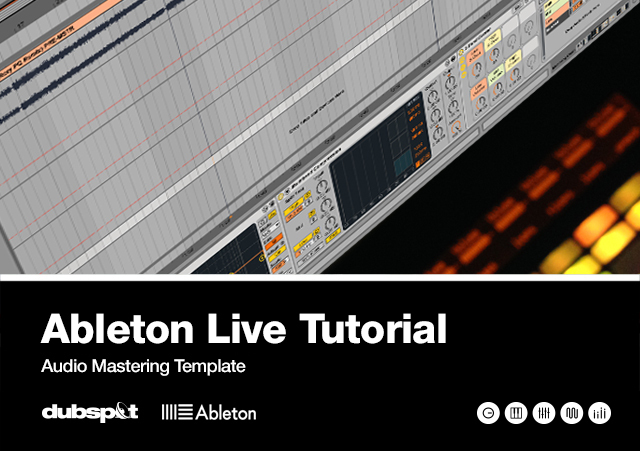 In this new tutorial series focused on building a DJ template, Dubspot’s Rory PQ shares his insight about digital DJing with Ableton Live and takes us through the steps to build a customized DJ Template. 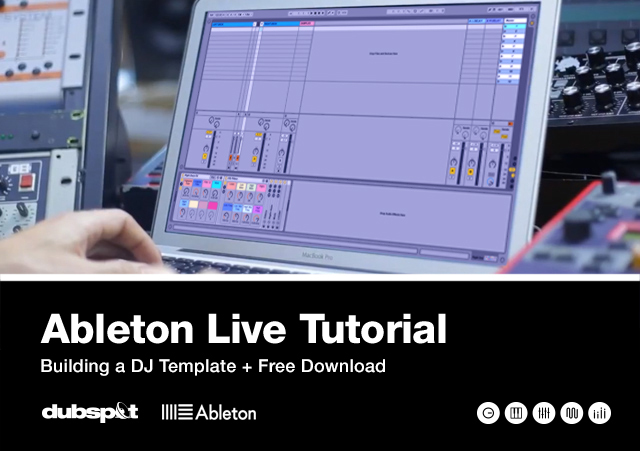 Included is a FREE Ableton Live DJ Template download. 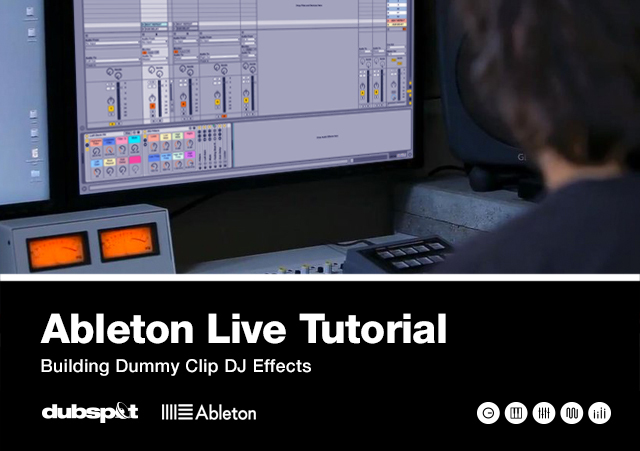 In this second part of a series on building a DJ template, Dubspot’s Rory PQ takes us through the steps of building DJ effect racks triggered by Dummy Clips. Included is a FREE Ableton Live DJ Effect Racks. 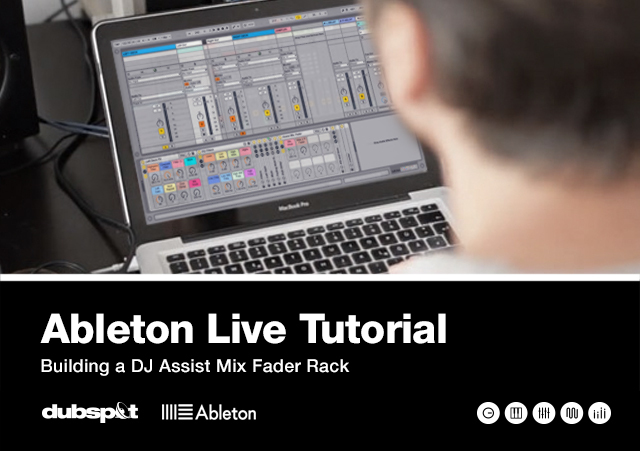 In this third part of a series on building a DJ template, Dubspot’s Rory PQ takes us through the steps of creating a DJ Assist Mix Fader Rack used to mix two tracks effortlessly for seamless transitions. Included is a FREE Ableton Live Audio Effect Rack. On Friday January 16th, Dubspot NY hosted a special Ableton Live workshop featuring techno producer and Dubspot Instructor John Selway, alongside special guest, Elliot Taub aka Ulysses. In this tutorial, Dubspot writer Rory PQ shares his insight about white noise and explores a few creative ways white noise can be used in your projects. Included is a FREE Ableton Live Instrument Rack download. 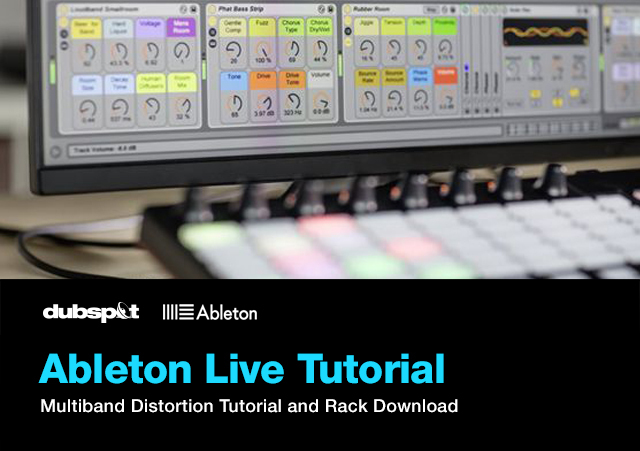 In this tutorial, Dubspot’s Rory PQ explores harmonic distortion and various approaches to creating a more powerful sound using a Multiband Distortion Effect Rack in Ableton Live. Included is a FREE Ableton Live Effect Rack download. 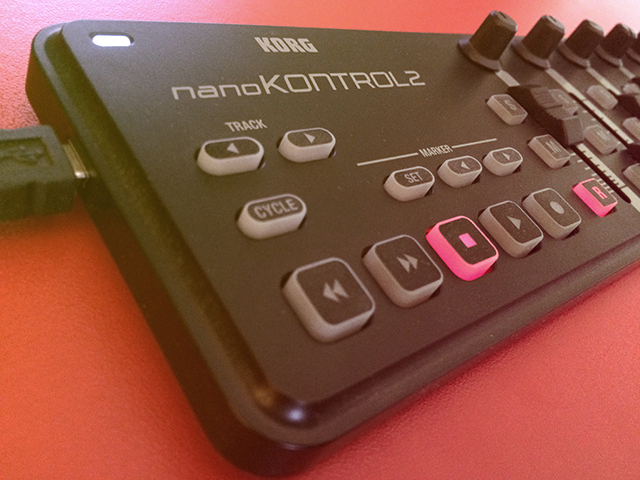 In this tutorial Dubspot Instructor Ben Runyan explores live performance and effects processing using the Korg nanoKONTROL and Ableton Live. In this Ableton Live Tutorial, Dubspot’s Rory PQ takes us through the completely redesigned Simpler Instrument revealed in the new Live 9.5 update.